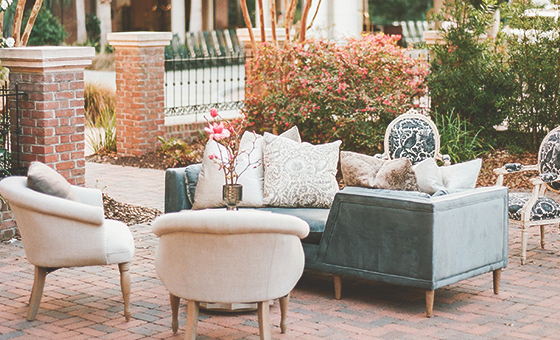 A casual, but elegant, building reminiscent of a grand seaside mansion, this four-story hotel was designed to feel like it has been on Kiawah for centuries, evolving and expanding from one imaginary homeowner to the next. The interior is characterized by grand spaces and traditional, but light, southern décor highlighted by antiques. In the lobby, ceilings soar high above hand-planted walnut flooring shaped into irregular length and width planks installed on sleepers so the floor will “give” and creak, adding even more to the effect of a seaside mansion that has stood the test of time. From opulent ballrooms to expansive oceanfront lawns and courtyards scented by sea-salted air, The Sanctuary Hotel’s numerous wedding venues shine. The much-photographed Grand Lawn overlooks The Sanctuary’s private beach and the mighty Atlantic Ocean beyond. 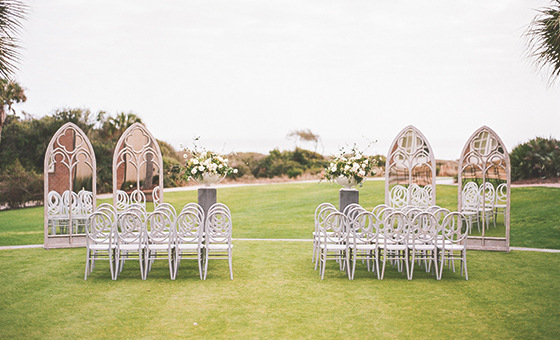 This seaside setting offers an exceptional space for ceremonies, receptions and cocktails. 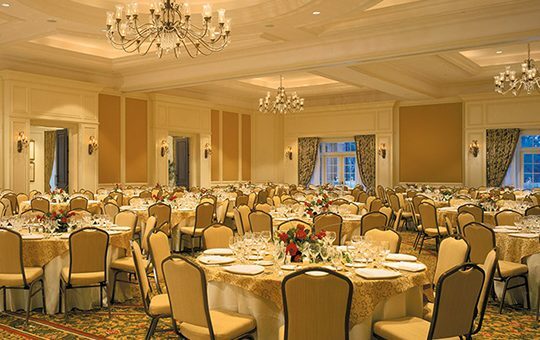 The Grand Oaks Ballroom is The Sanctuary’s largest wedding venue. It totals 6,050 square feet and can be divided into as many as four smaller rooms. The foyer is perfect for receptions and cocktails. Opening onto a garden, the ballroom provides a picturesque setting to continue your special evening with outdoor music and refreshments. 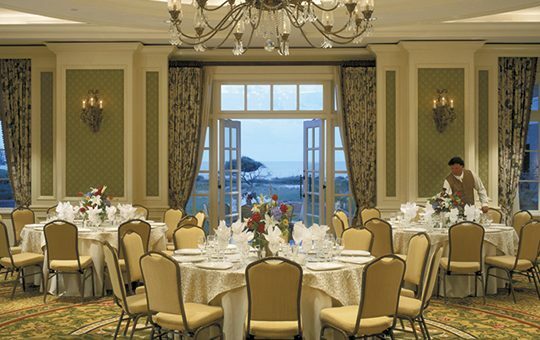 Overlooking the Atlantic Ocean, the 2,880-square-foot Terrace Ballroom can be left wide open or divided into two smaller rooms. Inviting French doors lead to a spectacular seaside courtyard and lawn, providing a beautiful setting for your nuptials or wedding reception. 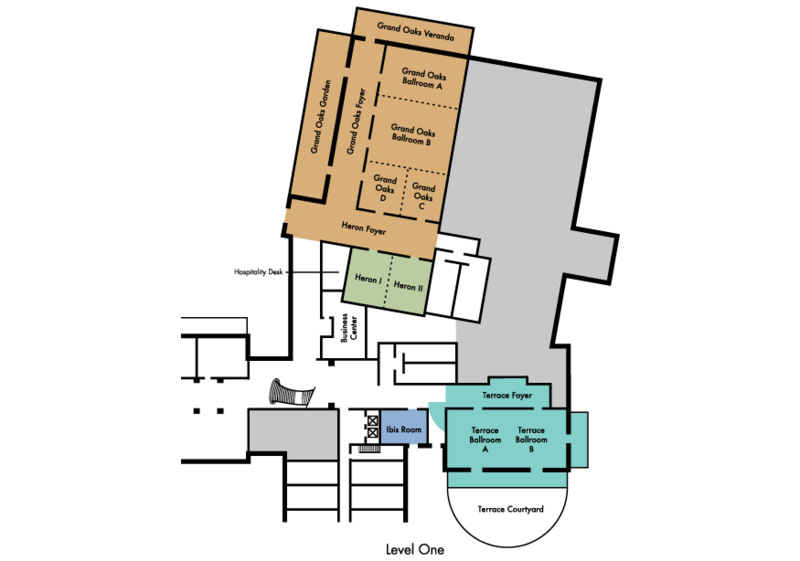 Adjacent to the Grand Oaks Ballroom, this versatile space totals 1,853 square feet and can be divided into two smaller rooms, making it suitable for mid-sized receptions. Exchange your vows right on The Sanctuary’s private beach, then bring the reception inside to the resort’s premier steakhouse—The Ocean Room—in your choice of the restaurant’s private dining room or wine room. 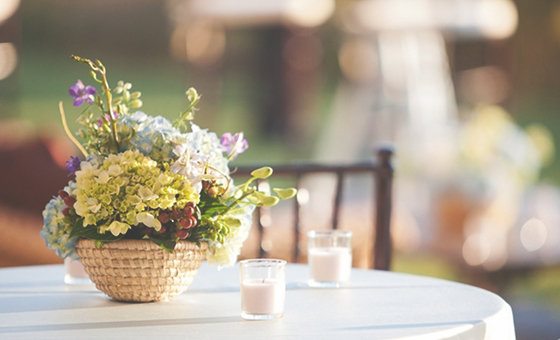 This package is ideal for up to 20 guests. 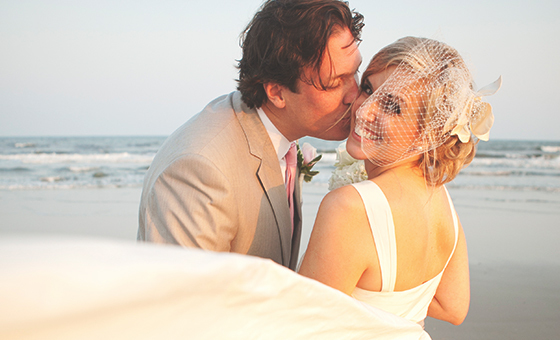 Dreaming of a beach wedding but have more than 20 guests? 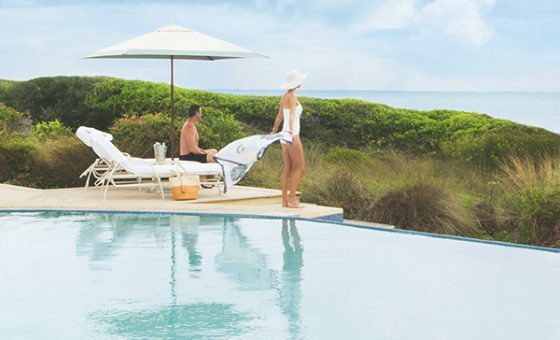 You can still say your I-dos right on the sand, then continue the festivities outdoors with a reception on the deck of The Sanctuary’s tranquil Adult Pool. This package is designed for up to 50 guests. When your friends and family total up to 300, The Grand Affair is perfect for you. 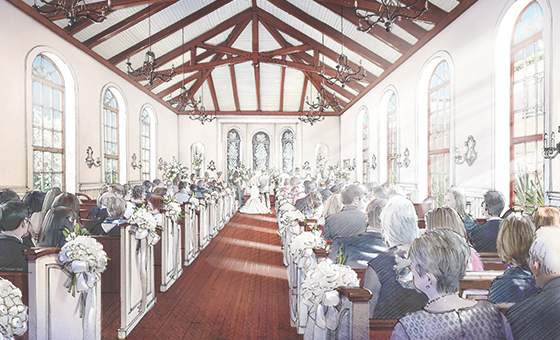 You’ll marry your love in a ceremony on the Grand Lawn or in the new Chapel (opening summer 2019), followed by a reception in the Grand Oaks Ballroom with an option for an after-party in the Heron Room. Enjoy the background music of the ocean’s undulating waves—and avoid sand in your shoes. 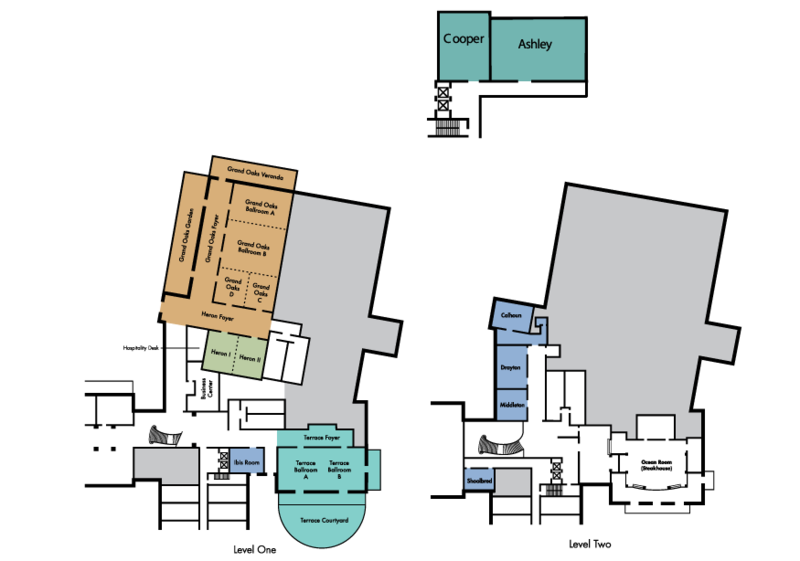 You’ll have your nuptials on the Terrace Courtyard and celebrate your newly married status in a reception on the Terrace Lower Lawn or in the Terrace Ballroom. This package is perfect for 50 to 125 guests. 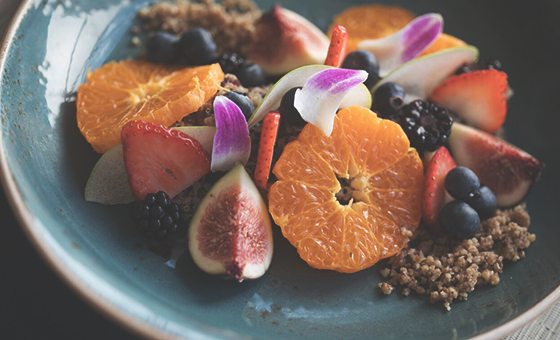 Exchange vows in front of 125 guests out on the Terrace Courtyard or in the new Chapel (opening summer 2019) then feast on a lavish brunch in The Sanctuary’s famed Ocean Room restaurant. You can even add afternoon lawn games to this experience.